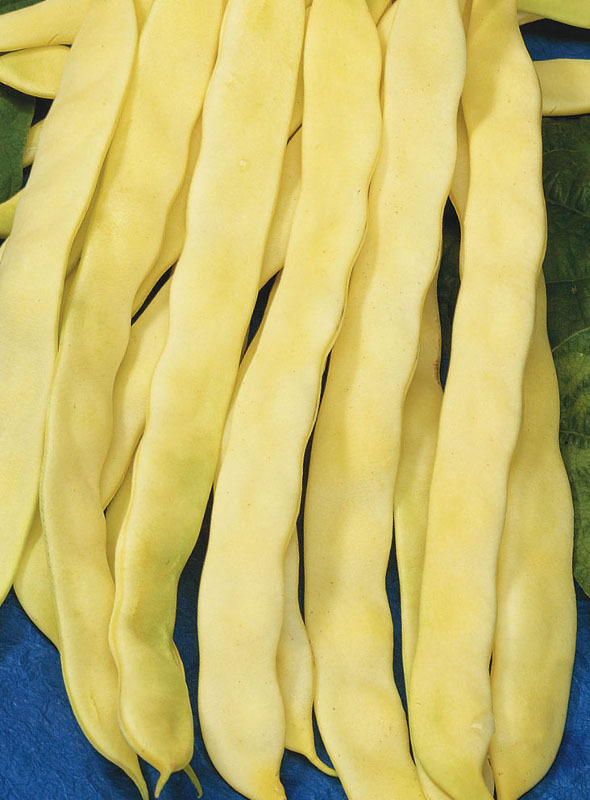 French beans with yellow and flat pod. Early cycle with good tolerance to flower drop. Suitable for greenhouse cultivation. Elongated pod 20/22 cm long.